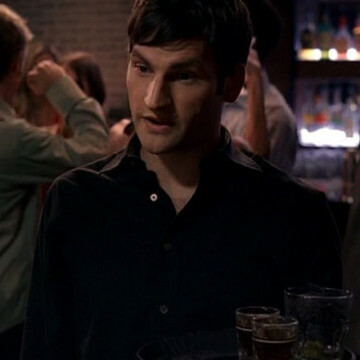 Daniel Lindsay plays the part of the cocktail waiter that antagonizes Harvey in S04E04. When his character brings Harvey the wrong drink and insists that it’s what he ordered, the high-strung producer blows up and screams profanities at both the waiter and the bouncer that tells him to leave. Daniel’s resume includes a directorial role in Undefeated, the winner of 2011’s Academy Award for Best Documentary Feature.